Are you looking to start 2018 off with a new vehicle that offers unrivaled comfort, safety, tech, and all around fun? Then it sounds like you’re looking for a Volkswagen. And when you’re in the market for a new or used Volkswagen, there’s one Tampa VW dealership that stands out from the rest: Reeves Volkswagen. What makes Reeves the leader among VW dealers in Tampa? Thanks to the fact that we’re part of the Reeves family of auto dealers, we draw from nearly 50 years of unrivaled expertise. Whatever model, trim, or color you’re looking for, we have it. What’s more, we have it in a variety of years, both used and new. Reeves Volkswagen is renowned for offering the best VW service around thanks to our expert techs and fast, convenient processes. At Reeves VW, we believe that owning a great car shouldn’t break the bank. That’s why we offer the best Volkswagen specials on everything from cars to service to apparel. We could go on all day about what makes us great, but you don’t have to take our word on it. Check out what a few of our customers have to say about why we’re the #1 Volkswagen dealership in Tampa. “Since leaving Kuhn over a year ago because I was treated poorly, I have taken my cars to Reeves seven times or more for service. No matter if it’s a routine oil change, a buy-three-get-one-Free deal, or a pesky window seal that’s hard to diagnose, I leave happy with the effort the team makes to address my service needs. I’m sure my service advisor, Toni, has a lot to do with my experience at Reeves, but everyone at the Tampa service center seem to contribute to making my visits warm, speedy, and predictable – a must for excellent customer service. 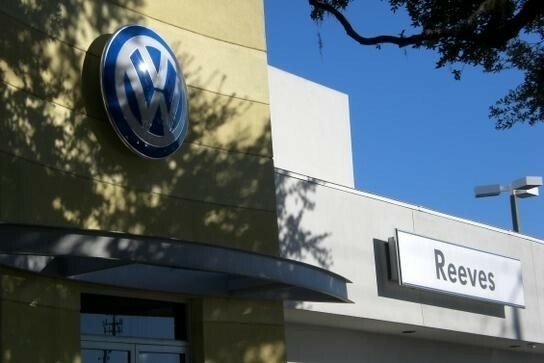 Bottom line – when you want the best among VW dealers in Tampa, visit Reeves. We have a slew of 5-star ratings to prove it, but we’d rather prove it by providing you with outstanding service. 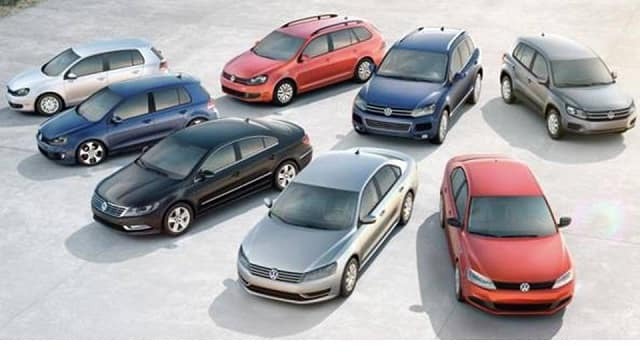 Check out our selection of new and used Volkswagen vehicles online, or call Reeves Volkswagen of Tampa at (855) 248-4512 today.